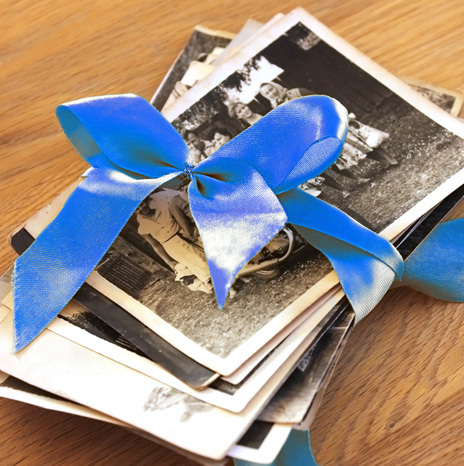 We are often asked by families how they can honor the memory of their loved one, or say thank you for the gift of caring given by our Solaris staff. Many families choose to do just that by donating to support the ongoing work of hospice care. We are honored you would consider us for your donation. *While we are honored by your donation, please be aware that Solaris Hospice is NOT a 501(c)(3) organization. Therefore, your donation is not considered deductible as a charitable contribution. Please consult your tax adviser concerning deductibility.